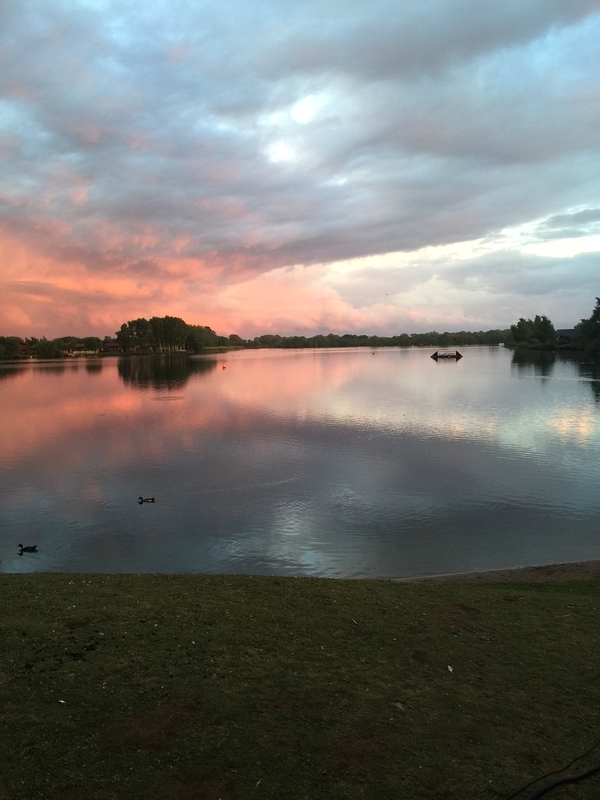 The club (CWSC) can be found in the beautiful surroundings of Tattershall Lakes Country Park. We have a proud history and our roots go back to the early 1950’s. 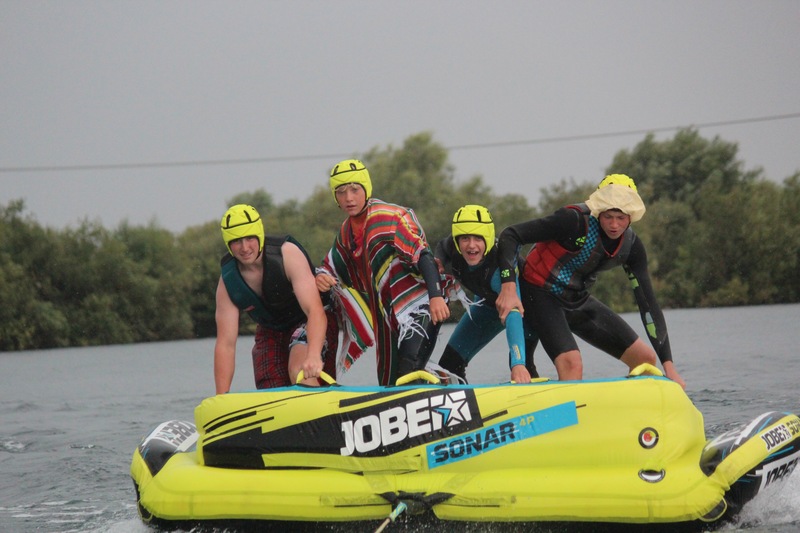 The club is affiliated to the British Water Ski & Wakeboard Federation (the sports governing body). We are a members run club. The site consists of a large lake that has been divided into two lanes, Lane One has a perfect competition style arena with full slalom course and jump. Lane two allows the remainder of the water for recreational skiing by up to three boats at any one time. The club also provides a LPG pump for refueling. Jetties are also provided for boat mooring and a club Landrover is also available for Launching boats. Welcome to Castle Water Ski Club website. There is a great new members section which includes members items for sale, weather reports , member services / links available plus much more . Active now is the new 2019 member online registration form, updated contact information, club fees and refreshed CWSC constitution and rules. Should you have any questions, feel free and contact 1 of our committee members who will happily help with your query. Why not visit our beautiful lake and facilities at Tattershall Lakes Country Park.